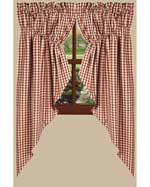 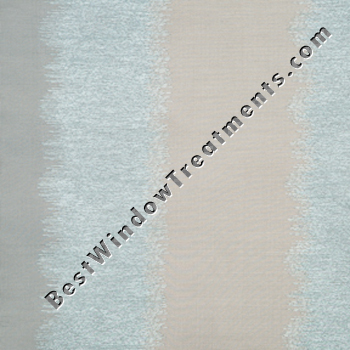 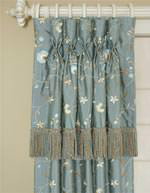 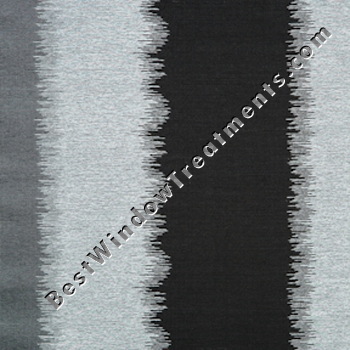 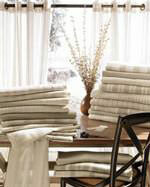 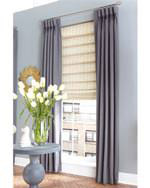 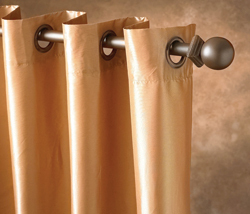 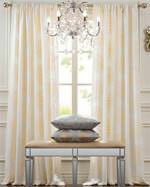 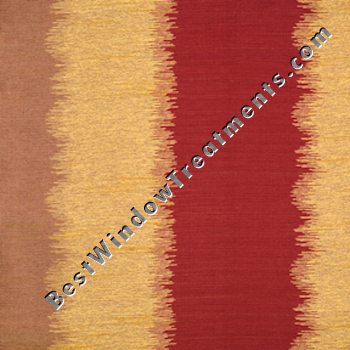 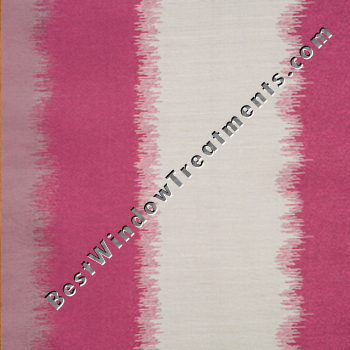 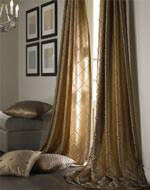 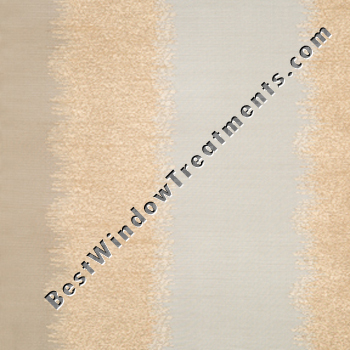 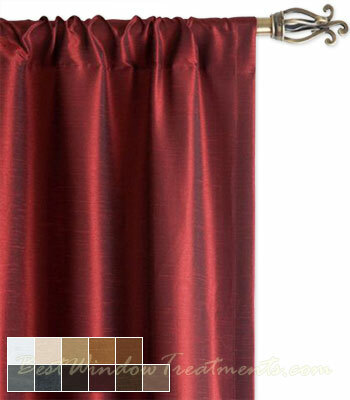 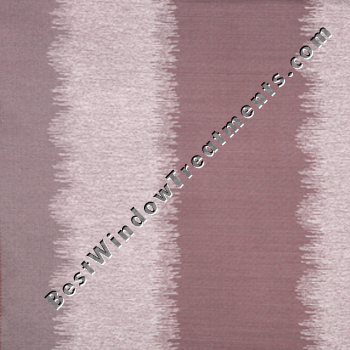 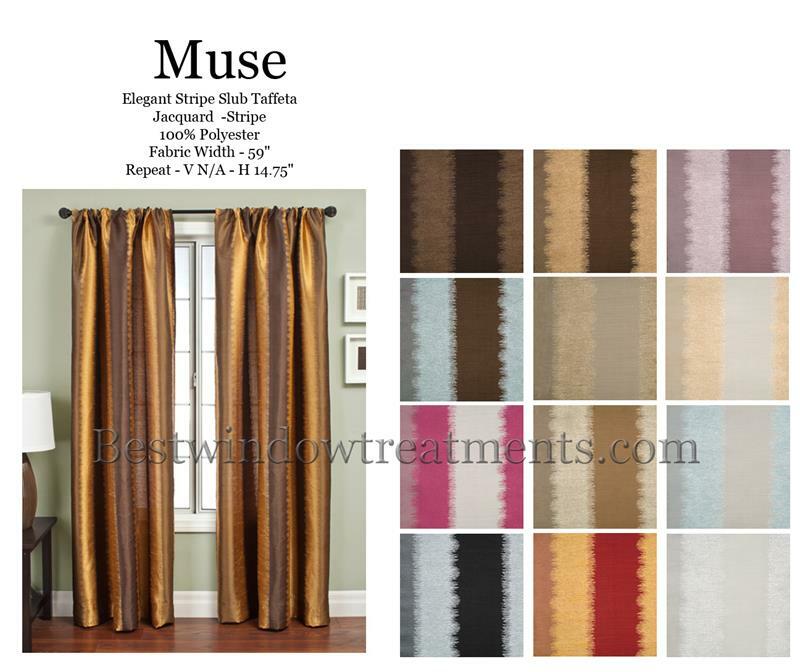 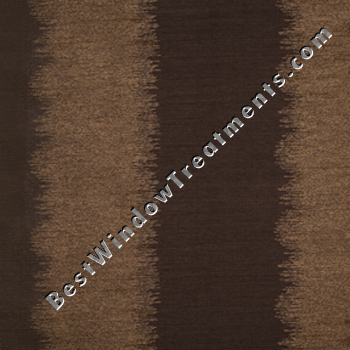 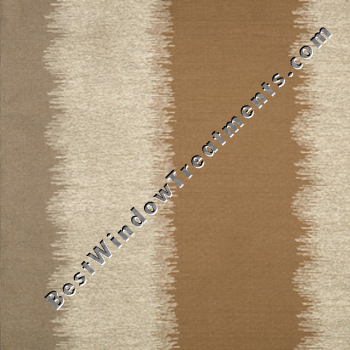 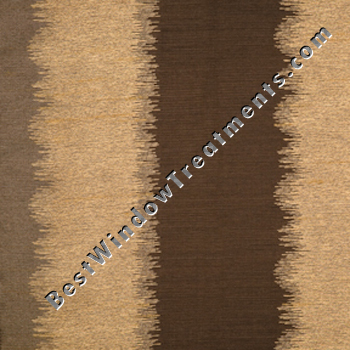 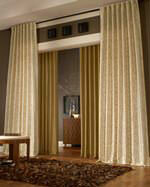 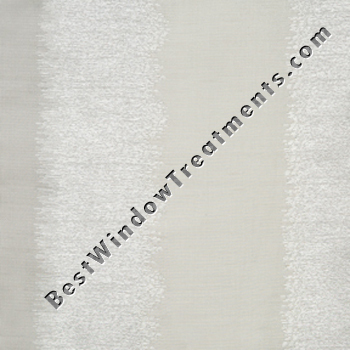 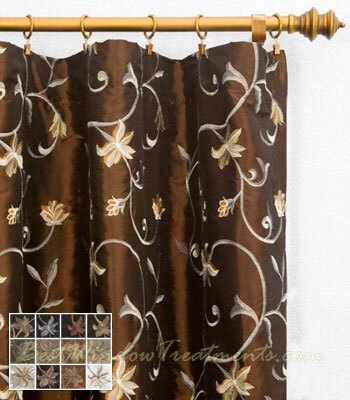 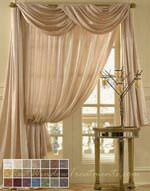 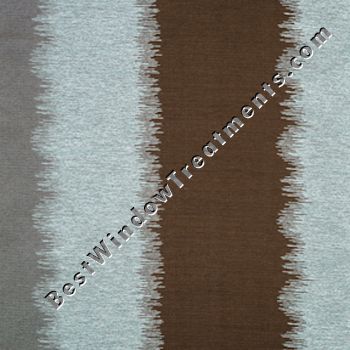 Muse Curtain Panel available in 12 colors is a faux silk with an ikat style stripe pattern. 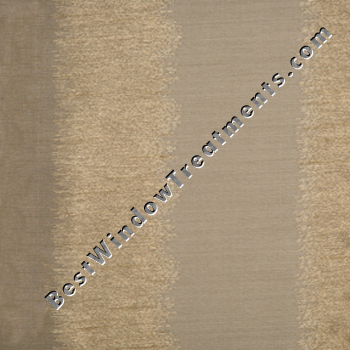 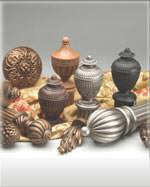 Stripes in contrasting tones are unique combination and will brighten up your design. 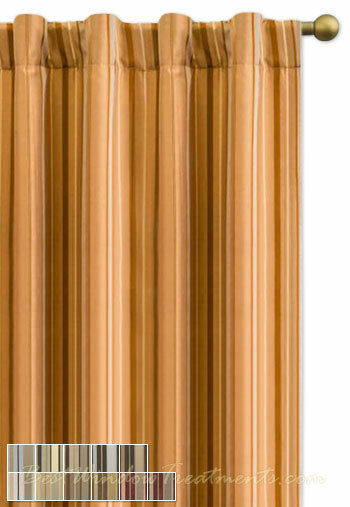 Colors: Fuchsia/Silver, Pearl/Silver, Ice Blue/Platinum, Gold/Sand, Amethyst/Blossom, Latte/Toffee, Champagne/Mocha, Red/Gold, Caramel/Chocolate, Mocha/Chocolate, Ice Blue/Chocolate and Silver/Black.